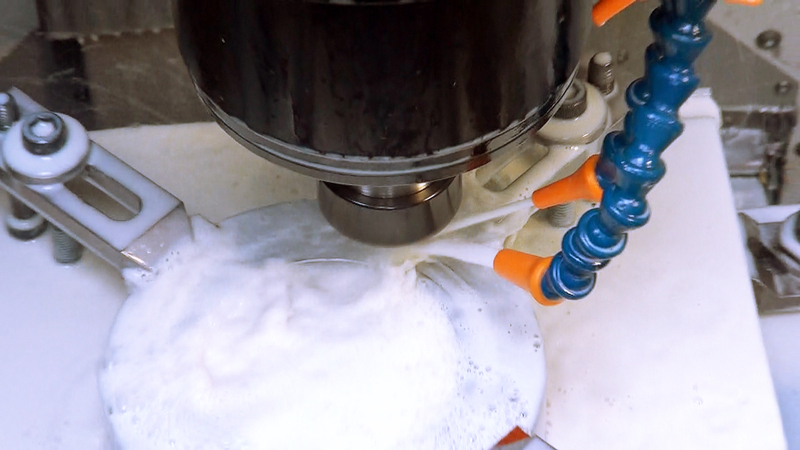 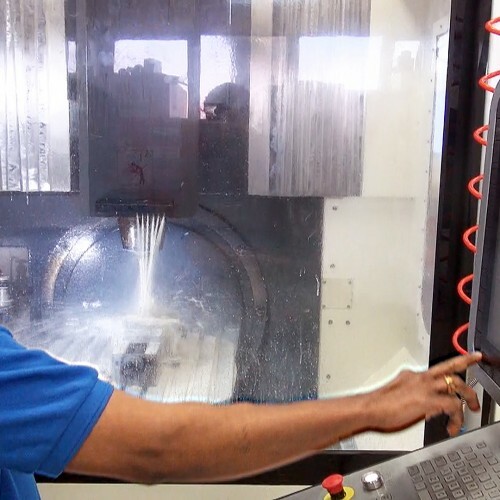 Cawkwell Engineering Ltd offer a comprehensive CNC milling service, which includes 3, 4 and 5 axis precision milled and CNC machined components for the aviation, automotive, aerospace, formula 1 motorsport and defence sectors, just to name but a few. 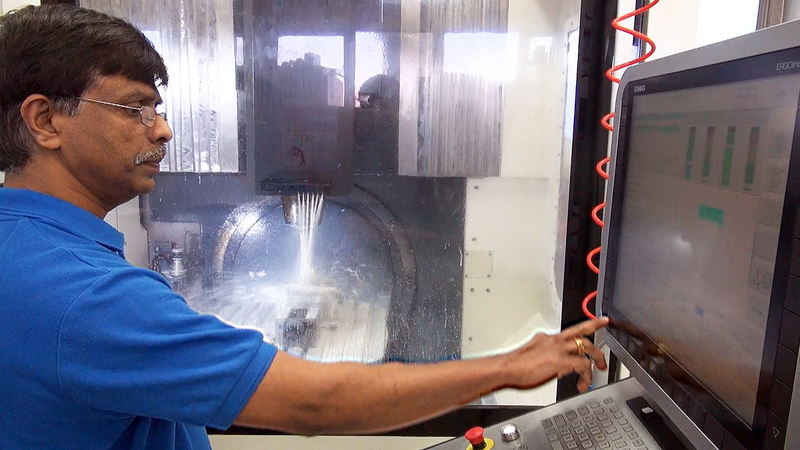 Our team of highly experienced engineers have the technical know-how and motivation to constantly deliver top quality milled and turned components and assembly parts on time – Every time! 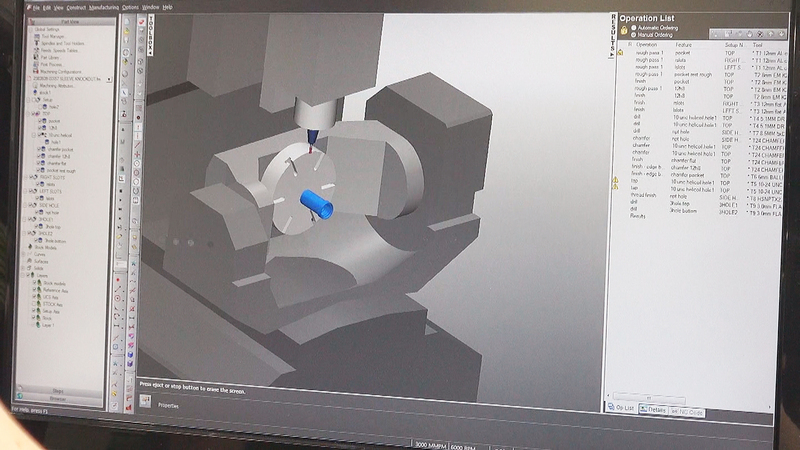 Cawkwell work from electronic data such as 2D PDF drawings and 3D models in a variety of formats which can be transferred directly to our computer system for programming on any of our 3 Cad/Cam software packages. 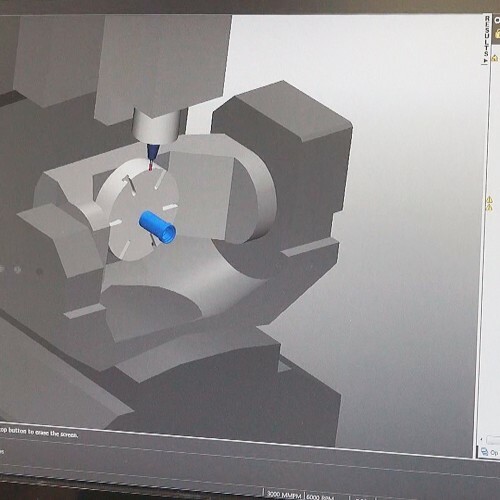 Due to continuous investment in equipment technologies, systems and staff we can ensure our ability to meet the increasing demands for diversity in machining capabilities and product innovation.